"Moving, deeply introspective and honest" (Publishers Weekly) reflections on exile and memory from five award-winning authors. 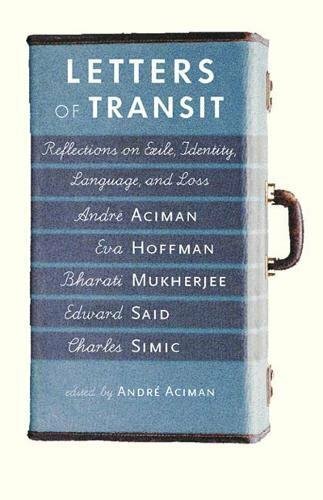 All of the authors in Letters of Transit have written award-winning works on exile, home, and memory, using the written word as a tool for revisiting their old homes or fashioning new ones. Now in paperback are five newly commissioned essays offering moving distillations of their most important thinking on these themes. Andre Aciman traces his migrations and compares his own transience with the uprootedness of many moderns. Eva Hoffman examines the crucial role of language and what happens when your first one is lost. Edward Said defends his conflicting political and cultural allegiances. Novelist Bharati Mukherjee explores her own struggle with assimilation. Finally, Charles Simic remembers his thwarted attempts at "fitting in" in America. If you have any questions about this product by Brand: New Press, The, contact us by completing and submitting the form below. If you are looking for a specif part number, please include it with your message.